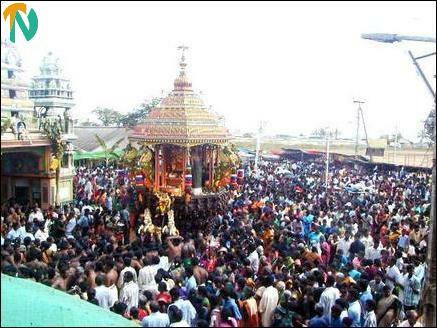 Trinco Pathirakali Amman Temple annual THER festival. 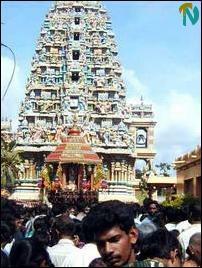 According to historians, the temple was built during the eleventh century under the 1st Rajendra Cholan's rule. 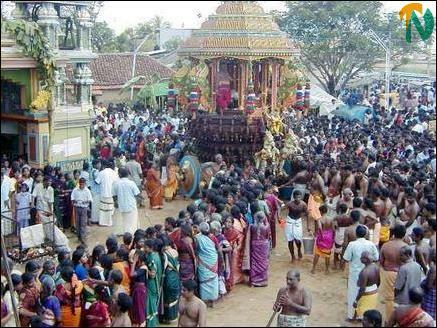 The annual festival of this temple commenced on March 26th with the flag hoisting ritual and concluded on Monday with the “Poongavanam” festival. Devotees from several parts of the country participated in the annual festival.